Why should you be excited about international students as customers? In 2013-14 over 435,000 international students came to the UK to study, the highest amount ever. This is both an equal testament to the UK’s educational system and the appeal of living in the UK whilst studying. And the reason to get excited? There was an estimated £10.71bn of export earnings for the UK from non-UK students. Yep, that’s £10.71bn every year in total spend from a niche student segment. So, now that we accept international students have a huge spending power, let’s put that into context comparatively to a British student. On average, a UK student spends approximately £252 per week whilst studying in the UK. Comparatively, a typical Chinese student will spend over 115% more; £543 per week whilst they are studying in the UK. They spend 115% more per week, but why else should we care? Typically, the average Chinese student will have 3.3 visitors per year whilst they are studying in the UK. The purpose of travel is diverse and can range from parents coming to see their child off to University all the way to friends coming to visit and explore the UK with the student. When you include Tourism Alliance figures that highlight that the average Chinese visitor to the UK spends £866 per person per trip (substantially higher than the average spend of £580 per person), this equates to an average visitor spend of £2,850 per student, which isn’t even included in the £10.7bn spend detailed above. And the even better news? International student numbers in the UK are on the increase, albeit marginally with just a 3% increase in 2013-14. However, with increased scrutiny coming to the forefront on international student immigration policy and growing recognition of the value of this segment, there are strong expectations that this growth will once again accelerate. 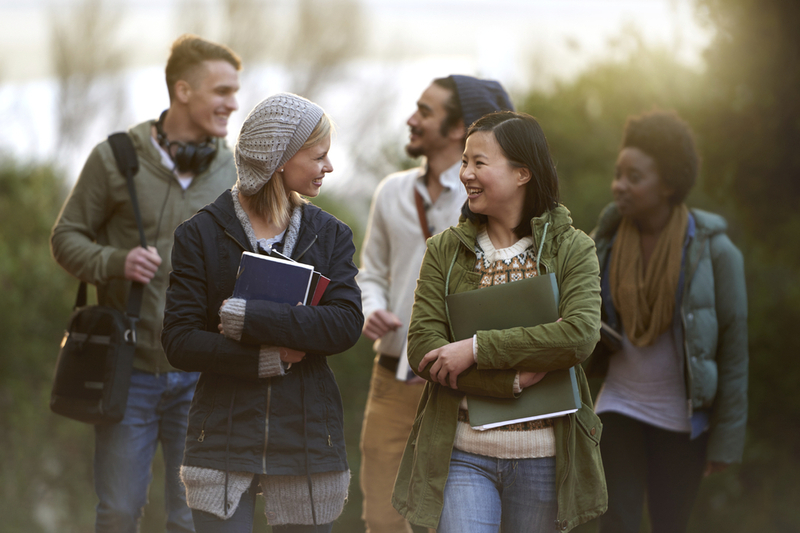 The number of international students is forecast to grow to over 500,000 in 2019-20 academic year, seeing estimated spend growth to well over £12bn. Okay, I’m in. Now, how do I market to this niche segment? Come along to our speaking slot at YMS London on 8th March on Effectively Marketing to International Students to hear global case studies, best practices and more than a few hints and tips. StudentUniverse is an event partner for Voxburner's latest event, Youth Marketing Strategy London 2016. To find out more about StudentUniverse, head over to the StudentUniverse website. Haven't gotten your tickets for YMS LDN 2016 yet? Head on over to our event page for more information on the biggest youth marketing conference in Europe.